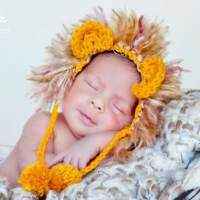 Enter the child's first name here. 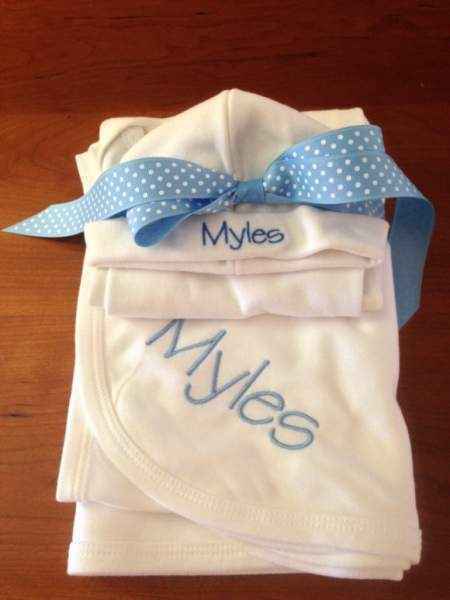 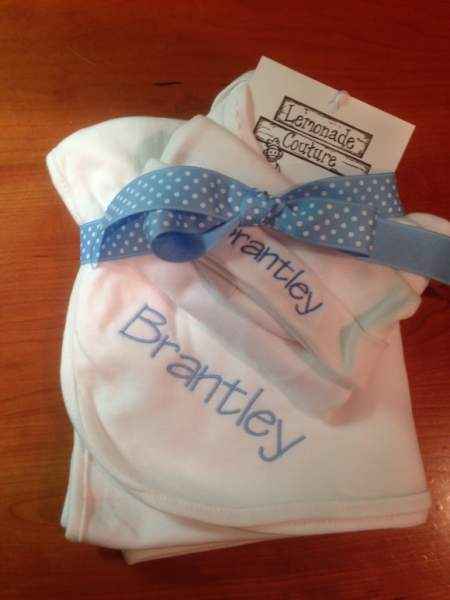 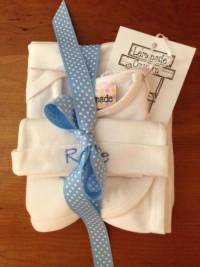 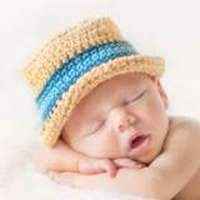 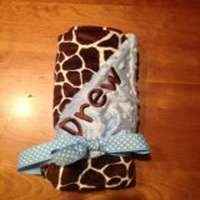 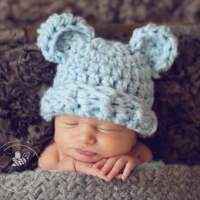 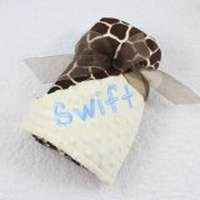 This take home outfit for baby boys features a personalized hat and blanket with a coordinating infant gown. 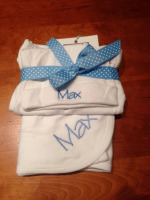 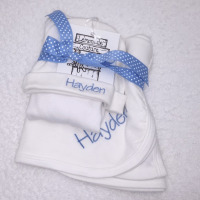 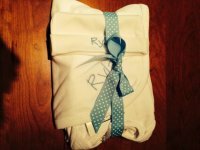 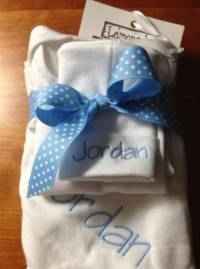 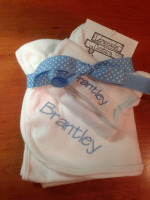 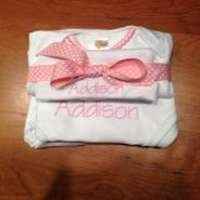 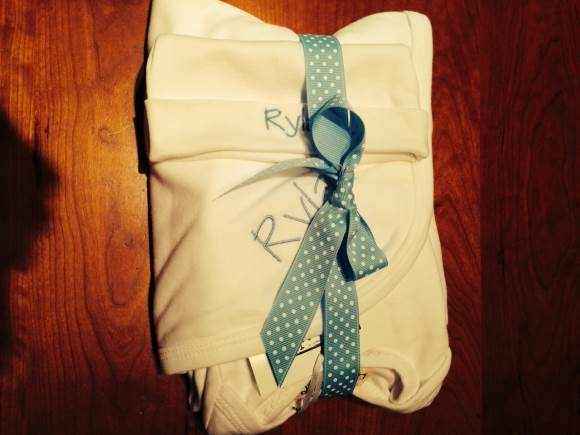 This baby gift set makes an adorable personalized boys take home outfit or a sweet newborn baby gift!